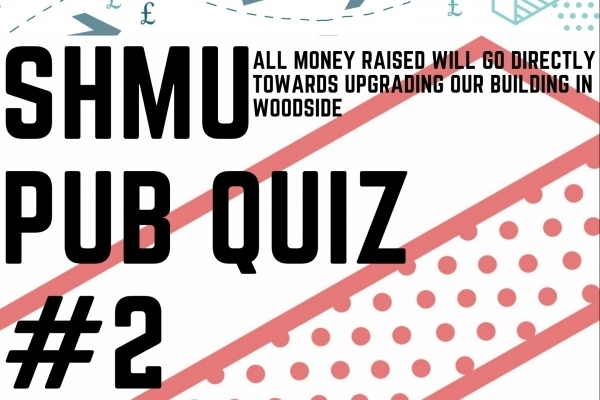 shmu Pub Quiz Fundraiser #2 - TONIGHT! Tonight's the night! We are holding our second pub quiz in aid of the Paving the Way to Woodside campaign in another of our target communities - Torry! 7pm at the Golden Tee, North Balnagask Road. Everyone is invited to come along and join the fun as our MAP Coorindator, Gary takes the reigns as Quizmaster! There are a handful of tickets left, and at only £4 per person, you will be contributing to upgrading our studio spaces at our newly refurbished building in Woodside. We have a tonne of raffle prizes ready to be won - so come along! Other than giving us a donation, there are many ways you can support us! Help us transform communities by donating to shmu. By donating where the need is greatest, you are allowing us to prioritise and plan how funds are spent. By supporting shmu, key corporate responsibility objectives are reached while giving back to the community, motivating and educating staff. If you are interested in specific areas of our work, you can direct your money somewhere specific. shmu is a friendly place where everybody is welcome. Click here for more information.